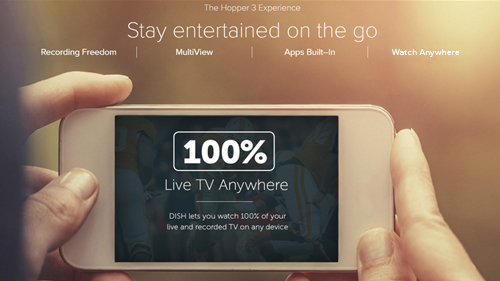 Get great satellite TV and Internet service anywhere in the US with DISH and HughesNet®! Get a $50 Visa gift card from Satellite for Internet, when you bundle DISH & HughesNet! Bundle Satellite TV and Internet Today! Living rural no longer means you need to make a sacrifice on your Internet and TV Service! Available from coast to coast, get Satellite TV packages from DISH and high-speed satellite Internet from HughesNet for non-stop entertainment to go along with your communication services. Call and use promo code ‘Satellite50’ to get a $50 Visa gift card when you order DISH Network and HughesNet together today! Call 1-888-306-7786 to Bundle Today! Linking your HughesNet service with DISH TV has its advantages! With an Internet connection, you can take full advantage of your Hopper 3 and set, manage, and control your DVR service from a computer or smartphone. Want to watch TV on-the-go? No matter where you are, watch live and recorded TV, rent movies, and access a library of thousands of movies and shows on demand! Take full advantage of your TV service with HughesNet. Fast Internet available where you live. Kick dial-up and slow DSL Internet to the curb with HughesNet High Speed Satellite Internet. Available from coast to coast, all plans now include download speeds of 25 Mbps1, Unlimited Data with No Hard Data Limits², built-in Wi-Fi and more! Your online experience with HughesNet Gen5 will be faster, easier, and much more efficient. HughesNet lets you do more online! 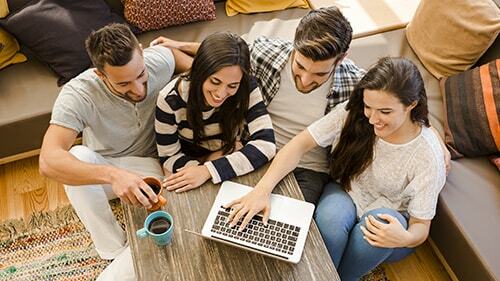 With all plans having 25 Mbps1 download speeds, Unlimited Data with no hard data limits, and built-in Wi-Fi, HughesNet Gen5 lets you do more online! 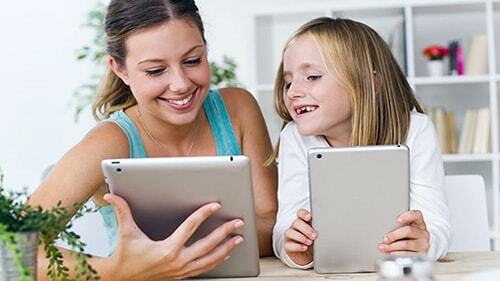 Connect More: Connect with family and friends on social media & email! Shop More: Shop from the convenience of your home! More Fun: Download music and videos, play games, and explore! Share More: Pictures, videos, stories, and memories! 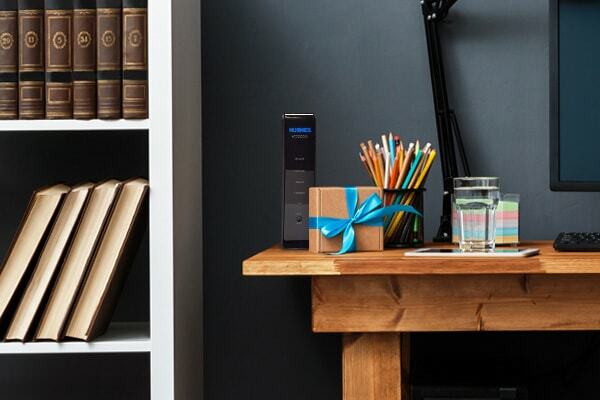 Work From Home: Skip driving to the office and work with high-speed Internet! 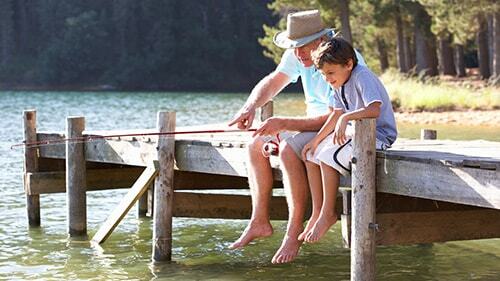 Save More Time: By doing everything faster online: banking, planning travel, and more! Connect more with 25mbps1 download speeds. HughesNet Gen5 is faster than ever—25 Mbps1 fast! Do more of the things you love online like streaming movies, connecting on social media, shopping, and downloading music. 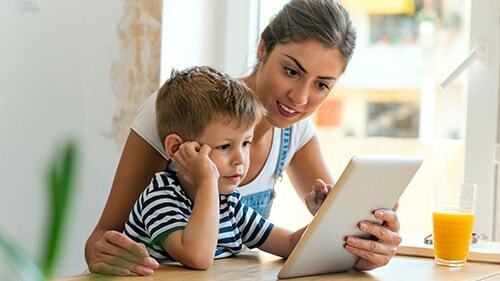 Or, give your kids an edge with a super-fast connection that lets them stay ahead and learn online! Worried about data? With HughesNet Gen5 you get Unlimited Data with No Hard Data Limits!2 Even if you exceed your plan data, we won’t cut you off or charge you more. You can stay connected at reduced speeds until the next billing cycle and continue your online activities. 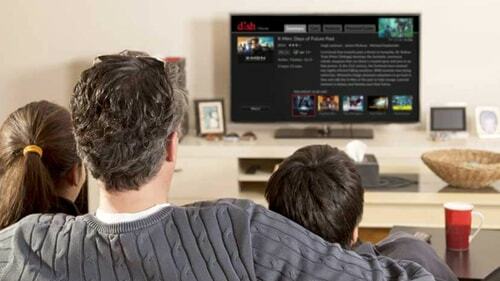 DISH Network packages offer you the most entertainment, value and innovation in the TV industry. Choose from a variety of packages that offer a great combination of news, sports, movies, shows, and more! Plus, all DISH packages come with a two-year price guarantee – so you’ll have the same package price, every month, for 2 years. Flexible, customizable packages for every budget. Great channels for sports and movie fanatics. Add the world’s most powerful DVR to your TV package when you upgrade to the Hopper 3 from DISH! The updated Hopper boasts a user-friendly interface, integrated search and more for the best whole-home entertainment experience. Connect up to 6 Joeys to your Hopper for seamless TV from the living room to the man cave and everywhere in between. Store up to 500 hours of HD movies, games and shows on the Hopper’s 2 TB hard drive. When you order DISH you get more than great TV service. 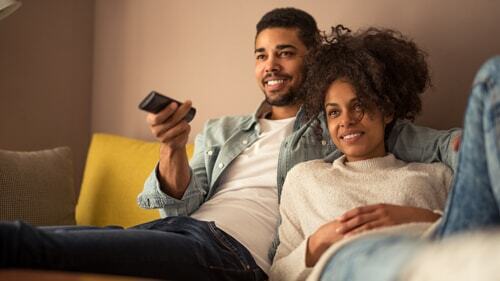 For a limited time, new customers can take advantage of great deals like getting HBO, Showtime, Cinemax, and Starz free for 3 months, a FREE Voice Remote, FREE HD and 4k service for live, FREE install in up to 6 rooms and more! Plus, all package prices are guaranteed for 2-years with the DISH Price Lock – never worry about hidden monthly fees again!